Hildy’s Hub is a community for women working in media. It addresses stories about women working in the media industry and issues they face working on the job. The name is from the character Hildy Johnson in the 1940 screwball comedy “His Girl Friday”. 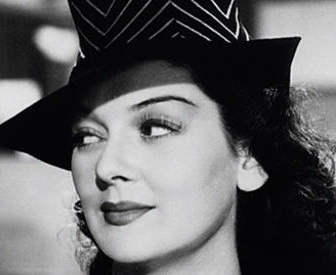 HIldy, played by Rosalind Russell is a newspaper reporter with plans to give up her career for an upcoming marriage. The character is an early example of a woman trying to make it professionally in a man’s world. Hildy, in the end realizes she is a “newspaperman” and that the newsroom is right where she belongs. Hildy’s Hub is edited by a television news / features producer with more than 25 years in the business. Please join the conversation!